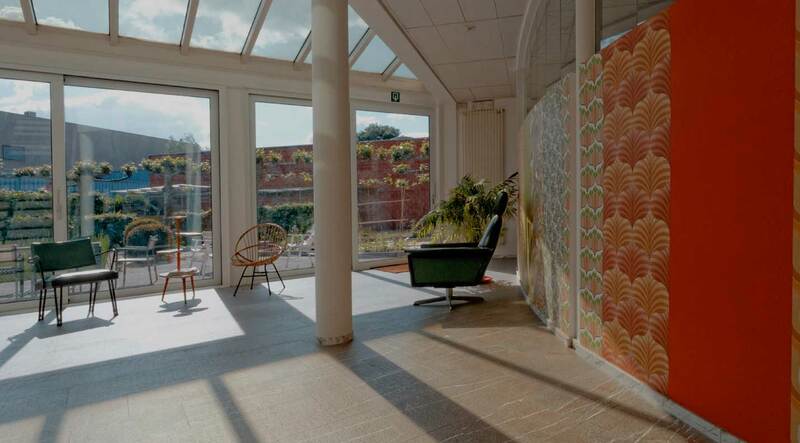 Factory Forty is a coworking space located in an amazing environment, countryside in the middle of the Brussels. Fully equipped with a mix of vintage furniture and the best of modern technology, a large garden with organic vegetables and chicken who make fresh eggs everyday. Much more than a bright and colorful building, Factory Forty is a human project, a community. The members are freelancers and entrepreneurs : journalists, developers, architects, graphic designers,… We offer several memberships, from 70€ to 210€ per month. No deposit, you can leave whenever you want : 100% flexible ! Get more focus on you work and on the same time much more connected.